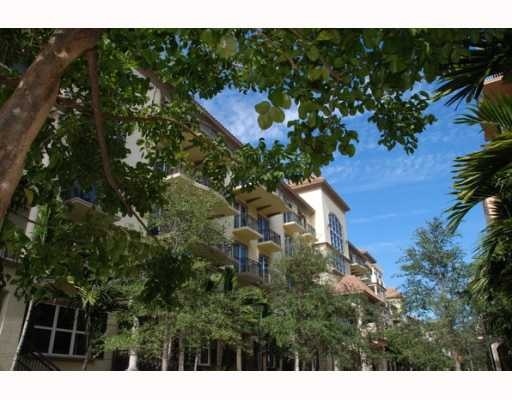 Wilton Manors largest condominium community is truly what resort style living is all about. If your thinking of a resort style property, in the Fort Lauderdale real estate market, Wilton Station in the City of Wilton Manors is one to see. Read more about Wilton Station Condos located on 26th Street in Wilton Manors. Florida. Please note: The address above is one of six addresses of buildings at Wilton Station. The Fort Lauderdale Real Estate market is certainly showing signs of a come back, and inventory in the City of Wilton Manors is tightening quickly. Wilton Manors in not just a neighborhood in Ft. Lauderdale it is a smaller city with a strong sense of community, and diversity. The New York Times called the City of Wilton Manors "Gay Mayberry", and Wilton Station is the largest condo developement in the city of Wilton Manors. Wilton Station consists of 272 condominium units in 6 low rise buildings creating the feel of a smalll urban village.Finished in 2006 units range from two story townhomes, to large penthouse units with three bedrooms and four balconies.Finishings throughout Wilton Station condominiums are top of the line. Each condominium was delivered designer ready, so when you are looking at resales each one will be totally differant. From the huge swimming pool with two story waterfall, to the healthclub, movie screening room, and pet parks Wilton Station is the perfect resort for people who want to be in the Fort Lauderdale area to enjoy the weather and the night life of Wilton Manors. Eric Miller and Associates provides you with complete access to the Wilton Manors MLS so you view all Wilton Manors Real Estate listings including those at Wilton Station. At Eric Miller and Associates, "We're here to help" with your next Wilton Station purchase or sale. Contact us directly at (954) 383-8170.